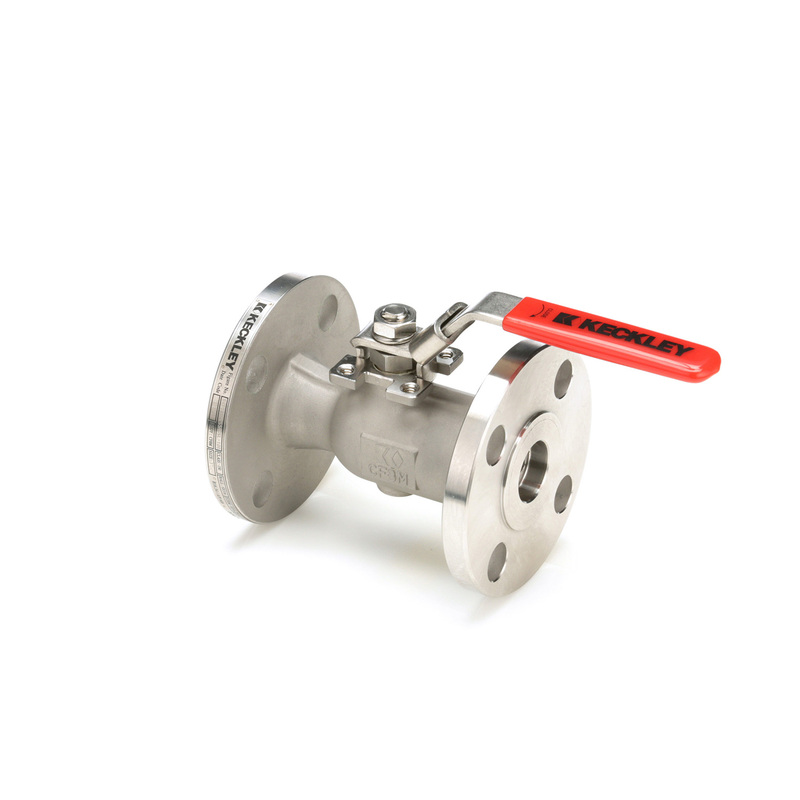 The Keckley Style BVF1 Unibody flanged end ball valves are constructed from rugged investment castings that are machined to exacting specifications. Unibody construction provides high structural strength and minimizes external leak paths. Industrial and Oil/Gas piping applications requiring ASME Class 150 or 300 flanged end ball valves with one-piece body construction. Configure your BVF1 ball valve here. Fully Compliant to API 641 "Type Testing Of Quarter-Turn Valves For Fugitive Emissions"